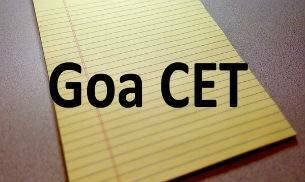 The Directorate of Technical Education (DTE) Goa, conducts GCET 2016, which is the state level common entrance test. The exam dates for the same has been released at the official website. The exam is scheduled to be held on May 10 and May 11, 2016. 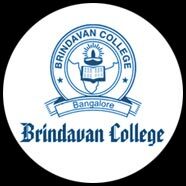 It is conducted for admissions into various under graduate professional degree courses like Engineering, Medical, and Architecture. 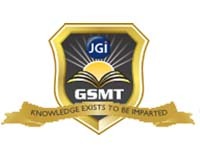 The exam is conducted every year in the month of May for admission into the private and government medical and engineering colleges located in the state of Goa. The Physics and Chemistry paper will be held on May 10 and the Mathematics and Biology paper will be conducted on May 11, 2016. The application form for the same will be available at various designated centres in Goa from the 3rd week of March. The candidates interested in applying for this exam must belong to Goa state, having valid domicile of Goa. They should have passed/appearing in Class 12 or equivalent having English, Physics, Chemistry and Maths/Biology/Biotechnology as the subjects. For MBBS/BDS courses, the candidate must have competed the age of 17 years age as on or before December 31. The exam will consist of 4 papers from Physics, Chemistry, Maths and Biology. There will be 75 questions from each section, carrying one mark each. No negative marking will be done for any question answered incorrectly. Each paper will be of held for a duration of 2 hours. 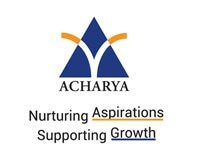 The question paper will consist of the syllabus from Class 11 and 12. There are a total of 1,292 B.E seats available in the engineering colleges of Goa.